secured employment and to become well qualified professional. This article covers how MOOCs can be a great resource for low-cost professional development for your faculty and staff and how teachers and educators can take advantage of this trending online phenomenon. 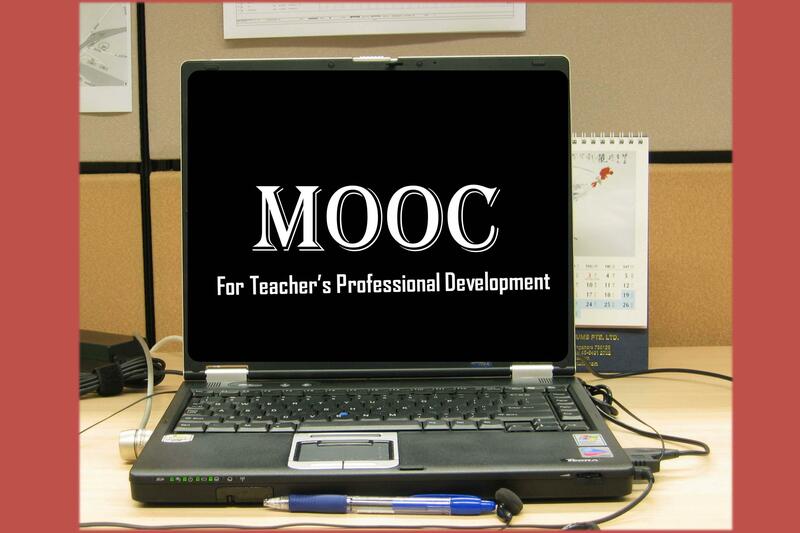 Here are some reasons to why MOOCs could have a major impact in the professional development. MOOCs have Low Barrier to Entry. Enroll in a MOOC and you can complete the course at your convenience and at no or low cost. By using MOOC, one can surely expand and improve one’s knowledge continuously. There are number of online courses on number of topics available on the web. Some are paid and most of them are free, so you can easily select the type of topic you want to learn and do the respective course and get expertise in it. Universities and Community Colleges look for technical leaders with business as well as technical competencies. Platforms mentioned below offer courses that enrich strategic planning, organization management, andmentorship skills. By going through online courses, you’ll surely get to know the changes in the technology and how it enhances the way you learn, and the way you explain your students. 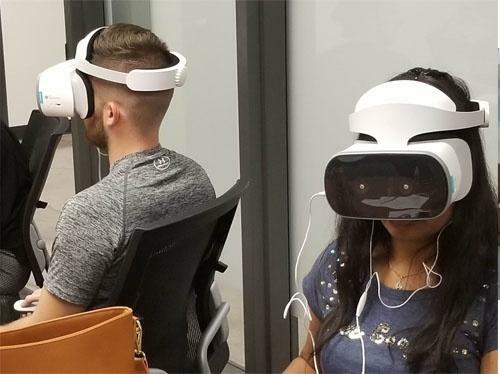 MOOC help teachers learn about using technology in the classroom through hands-on experience and allow them for a much more interactive course structure. 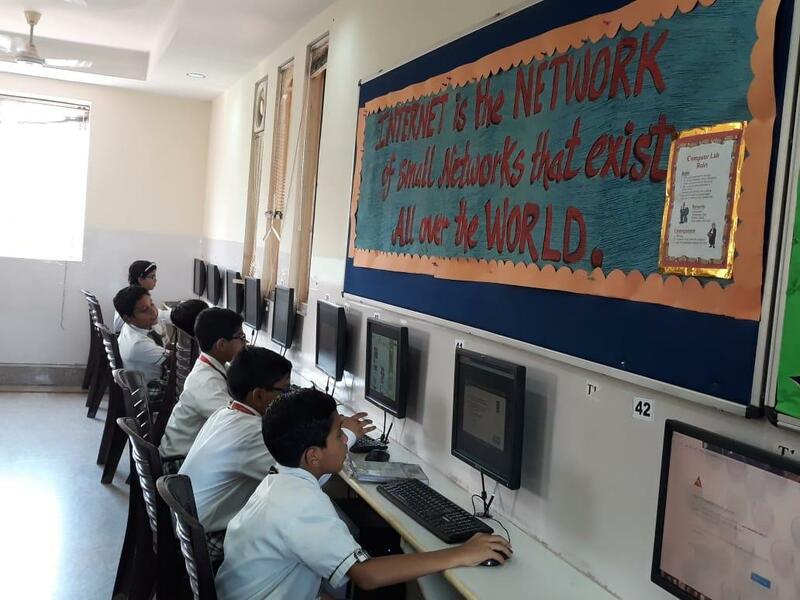 As a teacher or a decision maker, you need to match the pace of technology, know what your classrooms lacks and how the world is using technology for the betterment of education. So, MOOC is the solution for them. Some MOOCs are very interesting and we can’t stop watching and listening it. In that sense, I can say that they are indirectly giving you the tips to capture the student’s attention. These tips for grabbing attention can be practiced with your own students. Coursera, the California-based for-profit platform for MOOCs from 62 leading universities such as Stanford, Princeton and the University of Pennsylvania, decided to start a new range of partners that include education schools and, in a first, non-degree granting institutions such as the American Museum of Natural History that help train teachers. Coursera currently offers 341 free courses; most of them are video contents. It’s also having discussion forum where you can ask doubts, discuss with others and you can also interact with tutor. You can find any topic that you lack of, and you can improve yourself by learning so many professional educational topics. Nearly 3.5 million students have already signed up, and are taking their courses. Udacity focuses on offering courses related to computers and computer science. While offering some intro courses on physics and statistics, the majority of Udacity’s MOOCs are studies in software testing and website development. Founded by Harvard University and MIT, edX is another fast-growing MOOC provider. While it also has a strong focus on technology and computer science, the courses offered by edX are rapidly growing, and now include many diverse subjects. The utility for MOOCs will continue to evolve as numerous institutions and institutional communities offer them as part of their teaching and learning delivery portfolios. I can say that the true advantage will be to career changers and explorers, and other lifelong learners interested in improving their knowledge and perspective through interactions across the world. It will be interesting to see how the platforms mentioned get more involved in doing some other professional development types of programs. Find a good MOOC, concentrate on it, learn it, interact with tutor and you’ll get expertise. Have a nice time and share your experience in the comment box.